the assumable balance of $10,800! Installments as low as $155 monthly! From the paved road, the property gradually slopes downward. The lot is covered with tall trees and shrubs, and from the corner of the property, you have breathtaking views of the mountains in the distance. 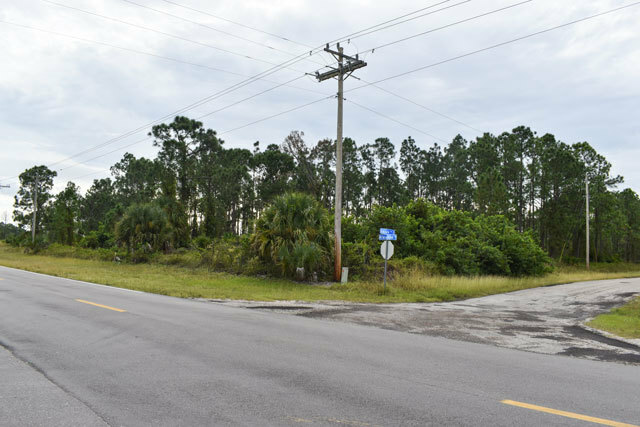 There are neighbors across the street, a two-lane highway that runs up to the property line. 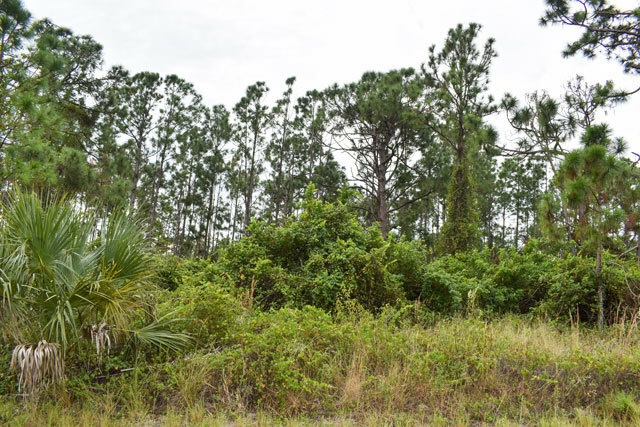 The ground is a mixture of tall Florida native grass and rocky patches, but the elevation stays pretty consistent throughout. 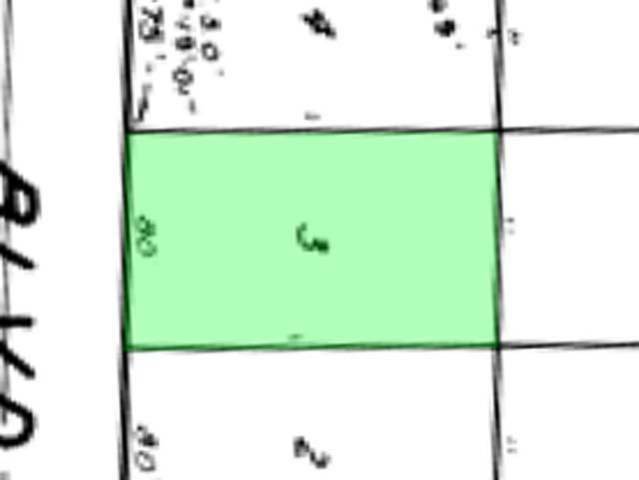 The access road marks the top of the property, and the rest of the property is at a slight decline. There are power lines in the area, making it easy to get power to the lot. 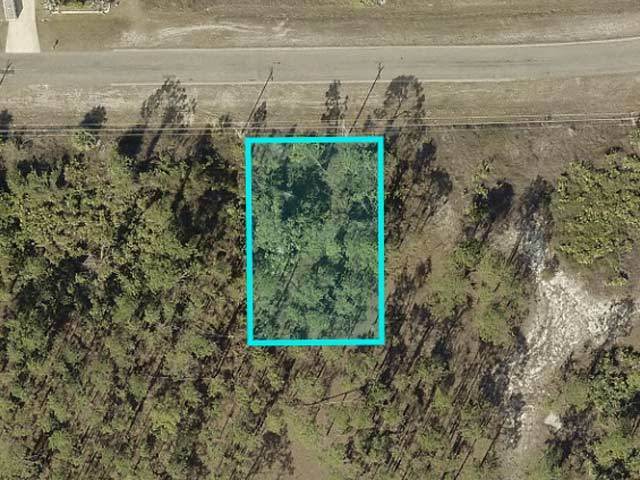 This beautiful lot is about 40 minutes from Okaloacoochee Slough State Forest and features miles of hiking trails, natural wildlife, plentiful fishing opportunities, and is a popular place for hunting. Lazy Spring Recreational Park is 15 minutes from the property and is an excellent spot for off-road vehicles and hiking. Manatee Park is just a half hour away and provides a waterfront viewing area for manatees. There are community parks and playgrounds within a few miles of the property, and you can get to the beach in less than an hour. 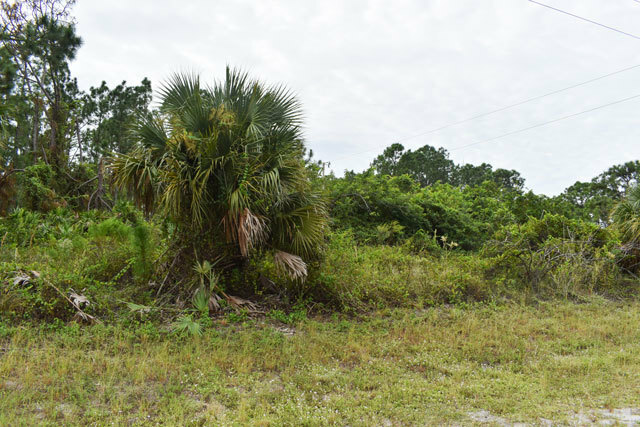 While the lot gives you tucked away and rural vibe, investing in this land means also being close to the community events and amenities that Lee County has to offer. 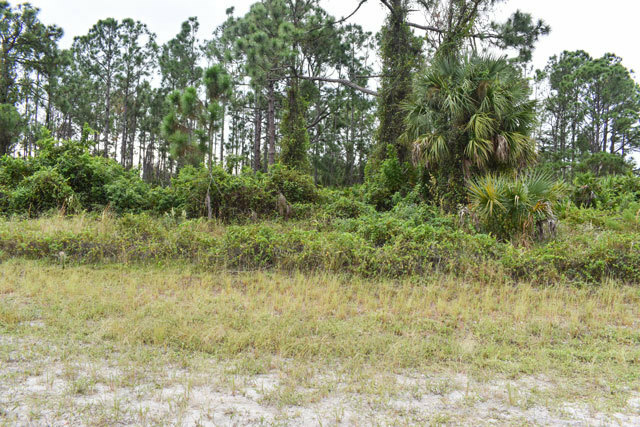 This lot is 15 minutes from grocery stores, restaurants, retail shops, gas stations, coffee shops, and medical offices. Mirror Lakes Elementary, Lehigh Acres Middle and East Lee County High are all less than 10 minutes away. You�re also a little over 30 minutes to the diverse and vibrant city of Fort Myers and only three hours to the theme parks in Orlando. 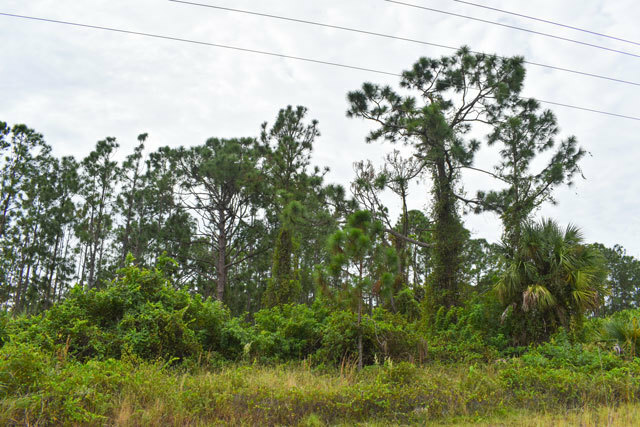 This lot is located within the Lehigh Acres community, an area that hosts community events such as live music events, holiday socials, 5k runs, pub crawls and more for locals to enjoy. 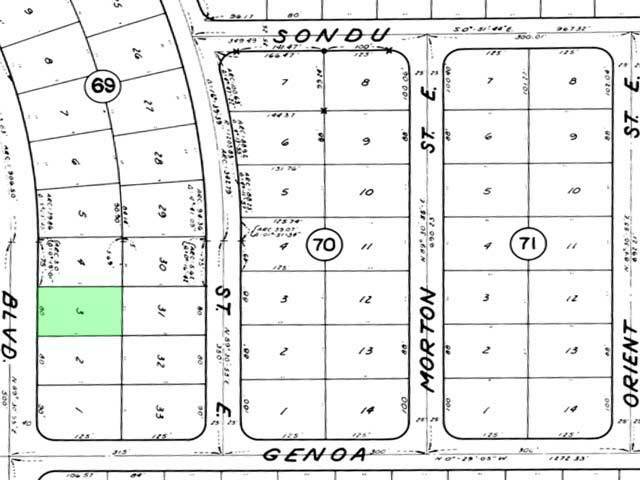 0.23-acres is a just enough space to build your next great idea. The location is private and quiet enough for peace and quiet, but close enough to community amenities to be convenient. If you�re looking for a place to invest that stays warm almost all year long, this is it! 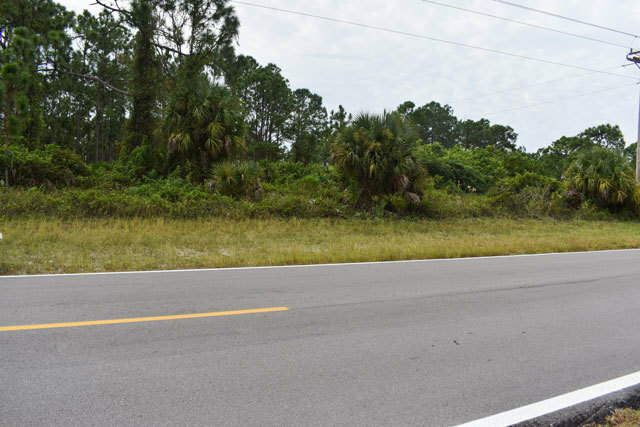 Barefoot Beach County Preserve - 39.6 miles - 57 min"
The Winning Bidder will assume a balance of $10,800. with monthly payments of approximately $155.